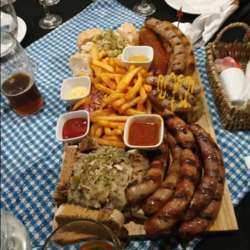 You must be a member of the Buenos Aires Talking German Group to attend this activity. Would you like to join this group? Diesmal treffen wir uns bei denProtected content wo wir uns auch draussen setzen können wenn das Klima das zulässt.